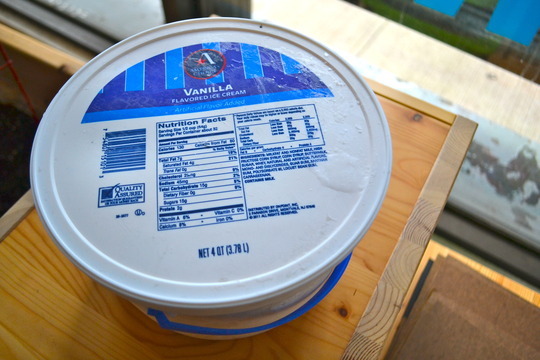 Back when it was hot out, we undertook a very serious scientific mission: gorging ourselves on seven types of supermarket vanilla ice cream in order to study the effects of overrun - the ice cream industry's practice of pumping tons of air into commercial ice cream. You can think of overrun as really just a fancy word for increasing profit margins, since the more air they pump in, the less actual ice cream they have to put in your container, and it's very crafty of them. 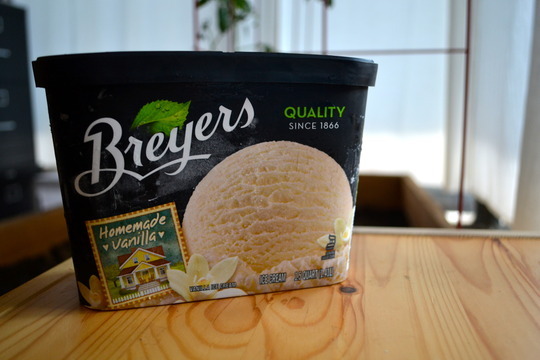 But *just how different* are cheap ice creams from fancier ones? That's what we wanted to find out. While we were at it, we also rated them by taste, calculated the price per gram, and highlighted some "best buys," so basically this is just like a Consumer Reports article. 2. 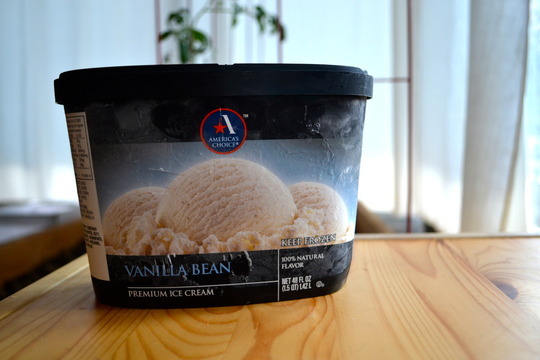 America's Choice Premium "Vanilla Bean"
Taste: 6.25 - pretty good, but make sure you get it on sale! 4. 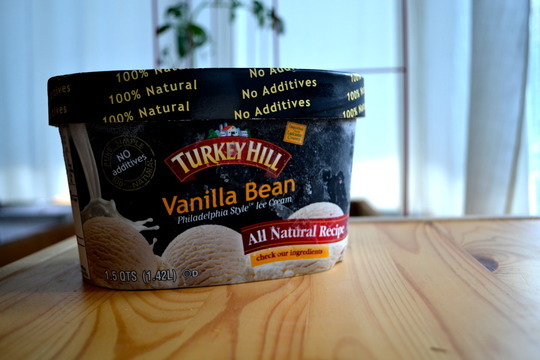 Turkey Hill "Vanilla Bean"
Taste: 6.75 - I LOVE this one, even though it's the least dense. 5. 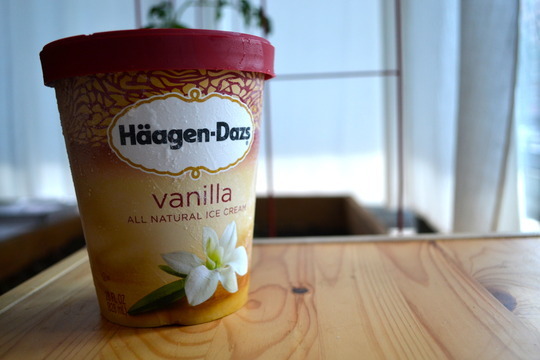 Haagen Dazs "All Natural Vanilla Ice Cream"
6. 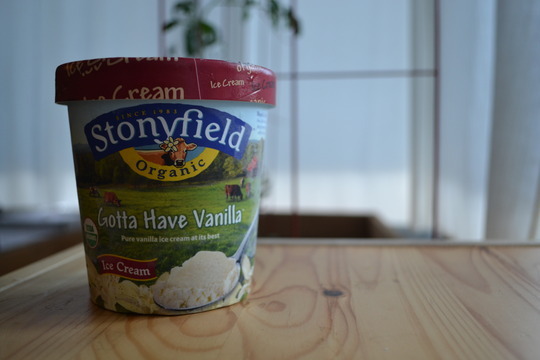 Stonyfield Farm "Gotta Have Vanilla"
7. Ronnybrook "Hudson Valley Vanilla"
Much as you'd expect, generally the cheaper the ice cream, the more air pumped in during the production process. The density numbers are pretty striking between the basic brands we bought at Pathmark and the premium brands - around 550 grams per liter for the cheapos vs. 850 grams per liter for the premiums. 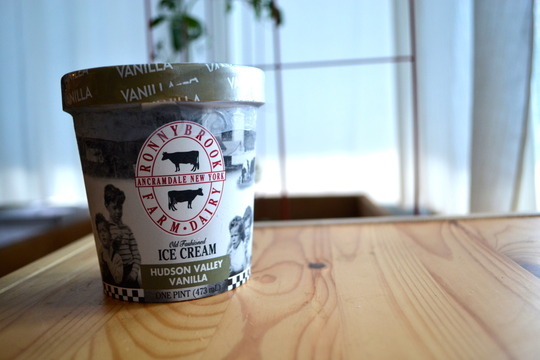 What's almost more astonishing though is the price differential--with the cheapest, the admittedly not-great American Choice tub of vanilla, coming in at $2.42 per kilo and Ronnybrook's actually quite good ice cream coming in at $14.09 per kilo. If you're feeding a crowd, it's worth taking into account. 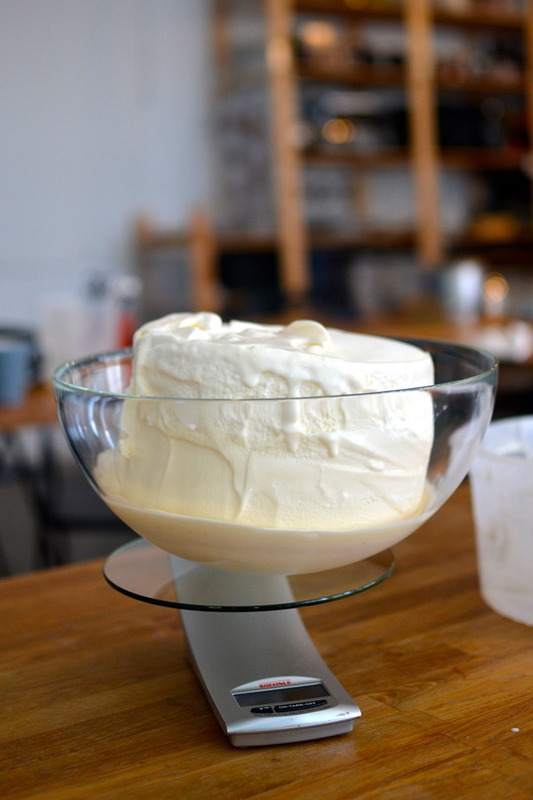 If you're interested in learning more about overrun issues in your homemade ice cream, check out this excellent post from Serious Eats.